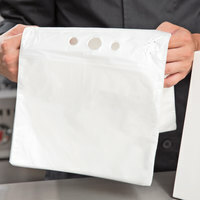 We offer T-shirt bags in a variety of different colors to complement the cheerfully creative character of your business. 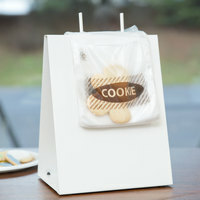 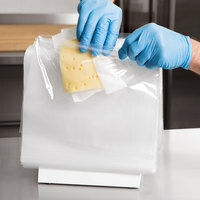 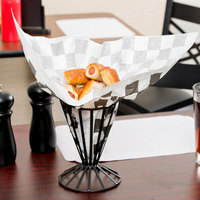 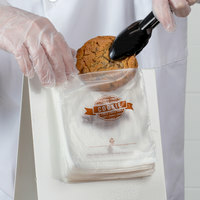 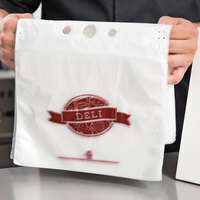 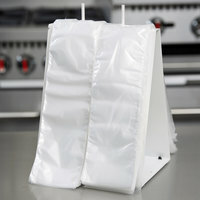 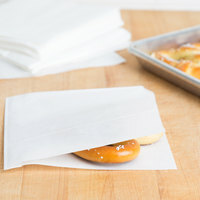 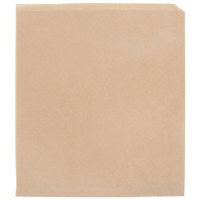 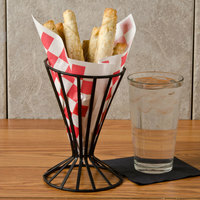 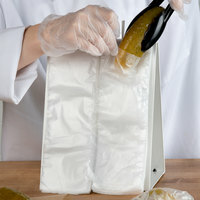 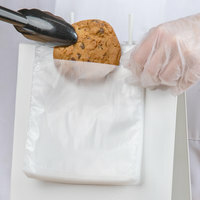 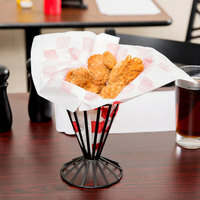 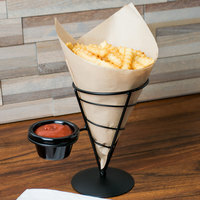 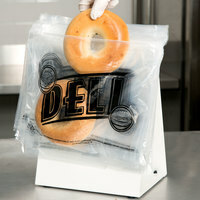 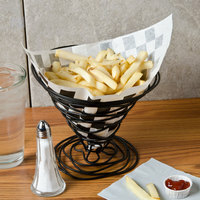 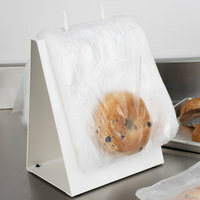 Whether you own a gift shop, grocery store, or restaurant, send your customer home with a sturdy bag of your products. 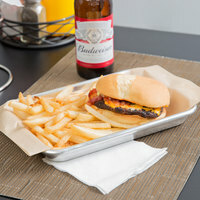 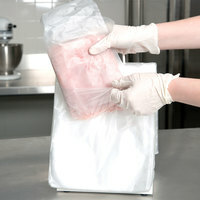 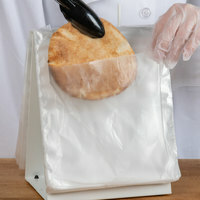 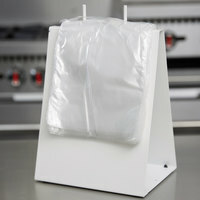 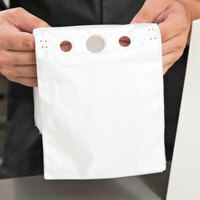 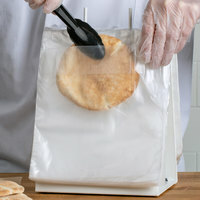 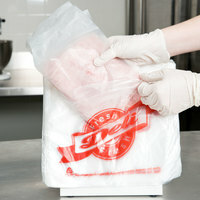 In addition to our plain T-shirt bags, we also carry popular take out bags to securely hold orders to-go. 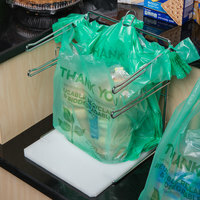 And don't forget a helpful t-shirt bag rack for quick and easy bagging at any cash register or checkout location. 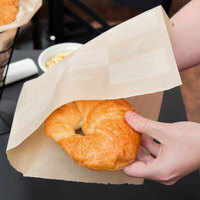 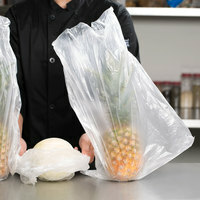 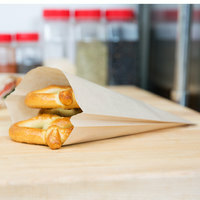 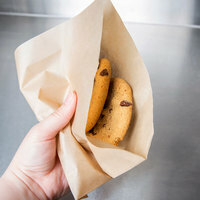 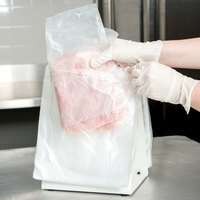 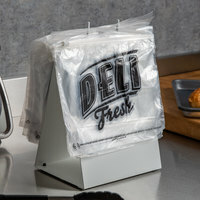 For more convenient bagging options, be sure to check out our extensive selection of to go and take out bags, retail, produce, and grocery paper bags, and concession food bags. 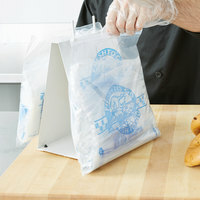 If you're wondering where to buy choice grocery bags, we have a large selection of choice grocery bags for sale at the lowest prices.